50 Years of Demolition Excellence - Frank O'Gara & Sons Ltd.
For 50 years Frank O'Gara & Sons have been renowned for services, professionalism and reliability. Our reputation for quickly understanding our clients needs and having both the capacity and capability to undertake contracts of all sizes, has earned us the privilege of developing long-term relationships with a broad client base. 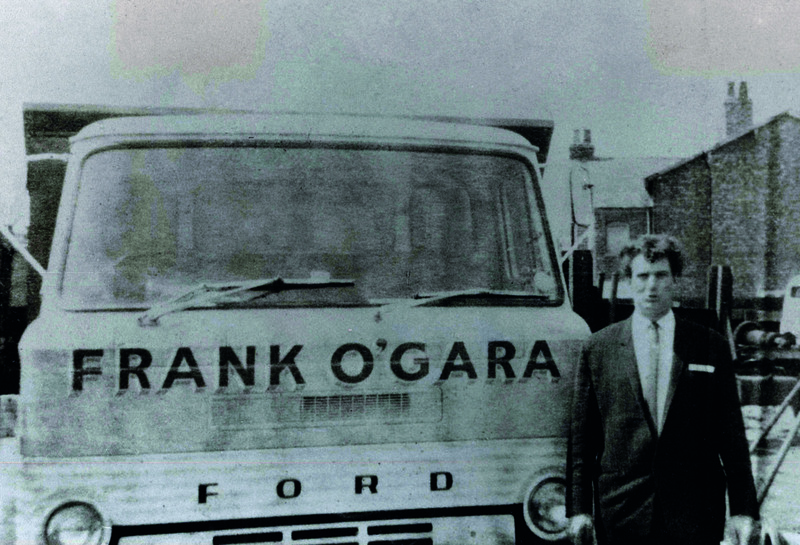 The above picture show our founder Frank O'Gara taken at the very beginning of the O'Gara story! Our main activities are Demolition, Excavation and Civil Engineering services to the construction industry. To enable us to meet specific requirements Frank O'Gara & Sons Ltd has extended its operations to cover the whole of the North West Region from its Headquarters in Irlam, Manchester. The company has achieved steady planned and controlled expansion, helping us to deiliver the best possible service. It is the Company's intention that its work will be carried out in accordance with the relevant statutory provisions and all reasonably practicable measures taken to avoid risk to its employees or others who may be affected. 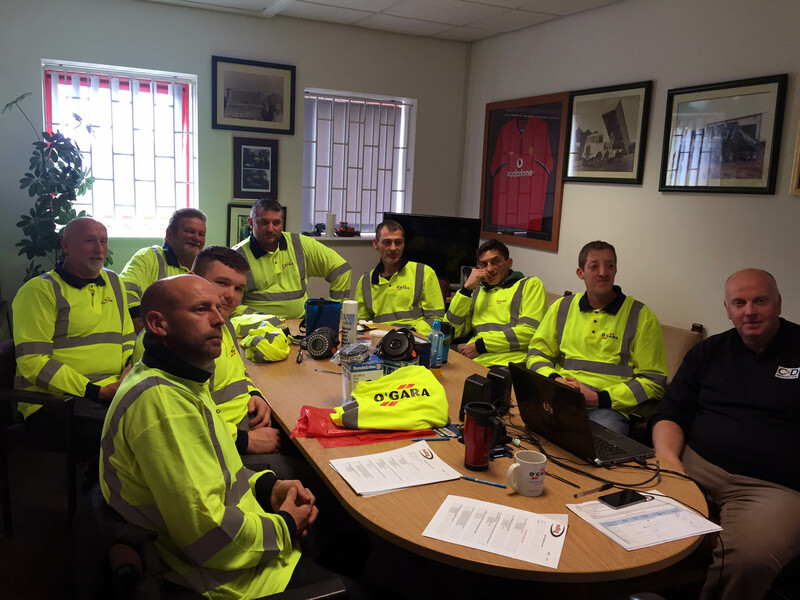 Management and Supervisory Staff have the responsibility for implementing this Policy throughout the Company and must ensure that Health & Safety considerations are always given priority in planning and day-to-day supervision of work. All employees and sub-contractors are expected to co-operate with the Company in carrying out this Policy and must ensure that their own work, so far as reasonably practicable, is carried out without risk to themselves and others. The Company now operates a regime that ensures all operatives are trained to undertake the tasks required of them and they are monitored to comply with all current legislation. We are members of the NFDC, this guarantees that you get the specialist service you want from a professional team of demolition experts, trained to the highest industry standards, regularly audited and ready to help you achieve your goals.